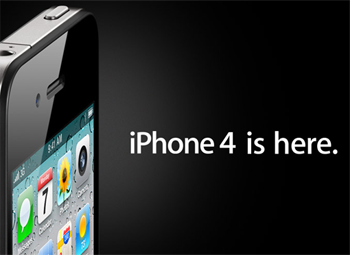 There’s been a flood of information come through today ahead of Friday’s launch of the iPhone4 in Australia. 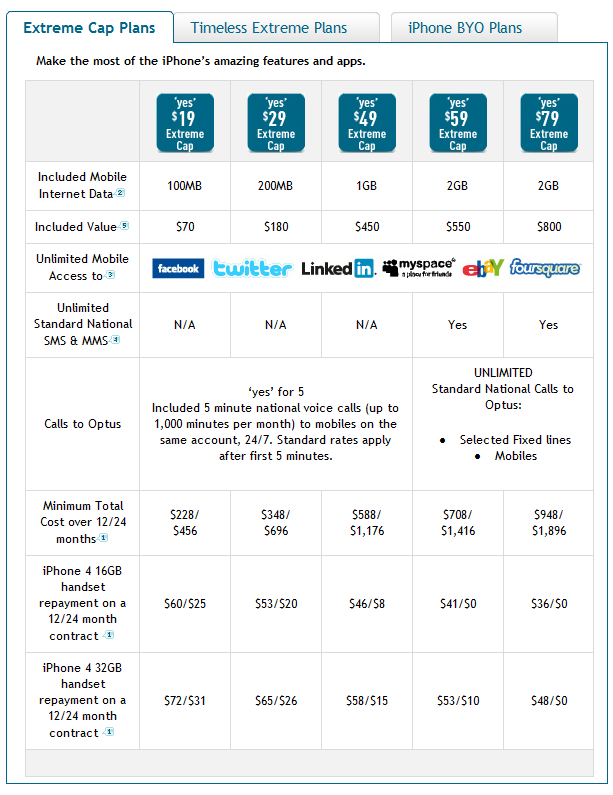 Apple has announced that it will be selling unlocked iPhones from 8am in their retail stores across Australia. 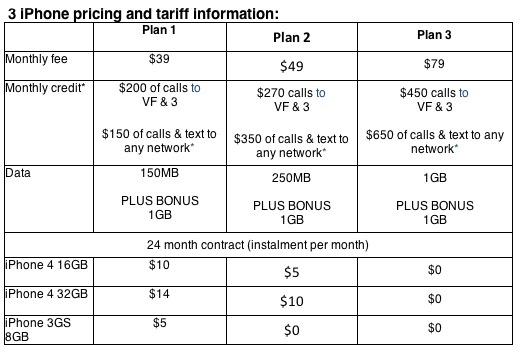 Optus have now updated that information with their official iPhone pricing plans. 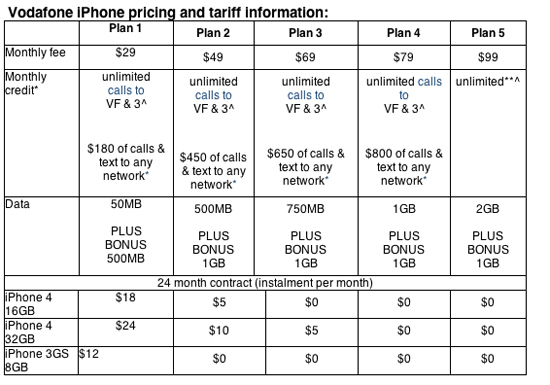 In addition, they’ve released details of their pricing plans .